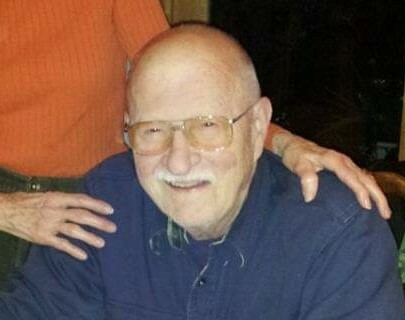 Obituary for Lawrence Frank Elston | Frank F. Gigler Funeral Home, Inc.
Lawrence "Larry" F. Elston, 76, of Heathsville, Virginia passed away on Monday, February 4, 2019. He was a retired FBI agent and an Air Force veteran. Family and friends are invited to attend funeral services which will be held at 2 p.m. Friday February 8, 2019 in the Chapel at Greenwood Memorial Park Mausoleum, Lower Burrell, followed by full military honors by the US Airforce and Vandergrift Veterans Honor Guard. Rev. Ken Foust will officiate. Arrangements entrusted to the FRANK F. GIGLER FUNERAL HOME, Inc, Robert P. Karish , Supv. 2877 Leechburg Road, Lower Burrell, PA 15068, 724-335-6500.